Black Friday Special ! 60pcs Bar Mops. 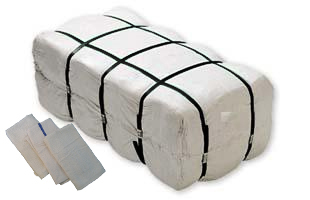 16x19 Bar Mops in Bags - 60 pcs per bag. 9 LBS 100 % cotton.imported plain White.